Mixed Media- Your very own Port Washington Art Studio. 10 and upward. 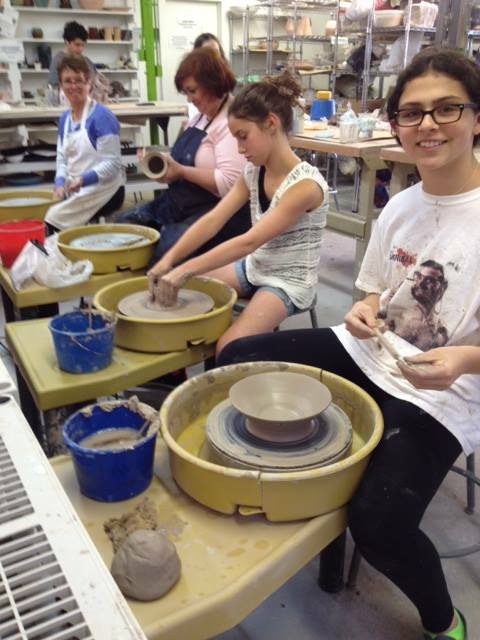 Students experience both the potters wheel and hand building. pottery that can be used at home. challenging work will be assigned to students with previous experience.